STL Technology Solutions has boosted its tech team with the appointment of Peter Barnaby as Technical Account Manager. With a strong background that combines technical expertise with business experience, Mr Barnaby has been brought into STL to help our clients to take advantage of the latest technical advances to drive efficiencies and profitability throughout their operations. He will also play a key role in helping STL to capitalise on new opportunities in Retail, following our partnership with NCR and a number of deals in that sector. As the sector lines between wholesale and retail continue to blur, all of STL’s clients will benefit greatly from Mr Barnaby’s background in both retail software and hardware. 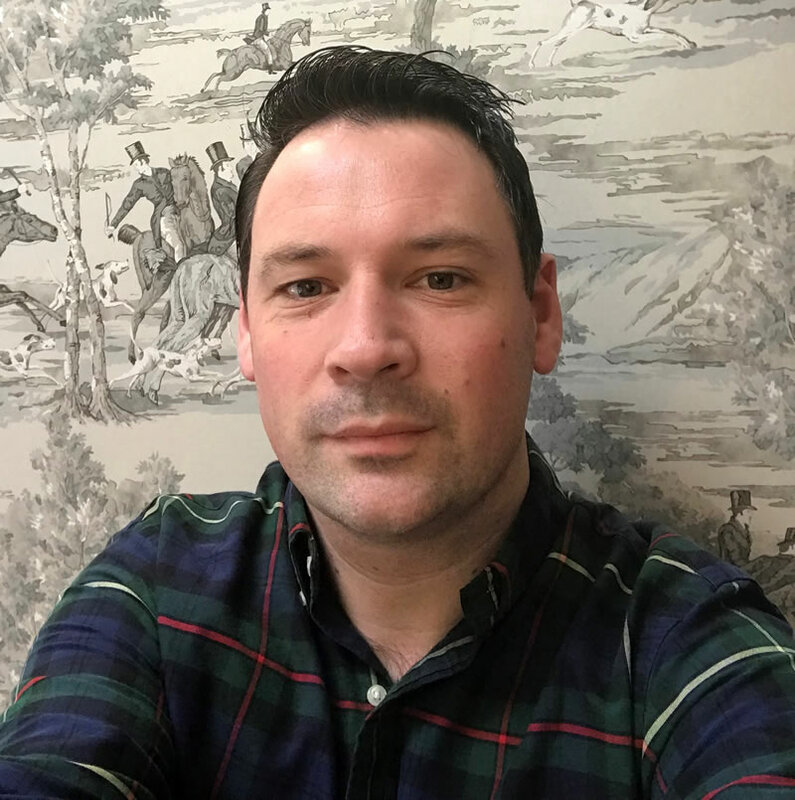 He joins STL from EPOS and eCommerce solutions provider CSY, where he was an Account Manager charged with helping clients with any technical issues and in helping them plan their IT assets for the future. Before that, he spent nearly 20 years in a variety of Technical Sales roles with CRS Business Systems. There, he gained a reputation for providing creative and effective solutions for clients in a range of sectors from retail and leisure to catering and not-for-profit. As well as implementing, customising and supporting fully integrated software and hardware solutions, Mr Barnaby has a rich knowledge of the latest technology advances, having worked on a number of major cloud-connective and responsive installations. He is no ordinary ‘tech guy’, however. Having studied Business and Economics at University, his understanding of the real-world commercial pressures faced by wholesale and retail operators informs his technical response to clients’ challenges. Mr Barnaby is also known for his affability, calm and can-do attitude. This has secured him deep respect and long-standing relationships in and out of the work environment, with many clients becoming good friends over the years. This genuine charm has won him his fair share of four-legged friends, too. He has been involved in canine and equestrian events all over Europe, and his ‘down time’ these days is often spent in the company of his ‘slightly mad’ Welsh Springer Spaniels.